Our voice is a powerful tool that can give unique hints about your mood, upbringing, social status, height, weight, facial features and also information about the environment around you. The ability to reveal information about a person places the voice on the same level as the DNA or finger prints. Advancements in artificial intelligence have come up with many ways in which voice authentication will be used to improve security, increase efficiency and minimize running costs in various industries. In future, there will be applications of voice authentication under several categories that include transaction and authentication, information retrieval, access control, remote time and logging and data mining. 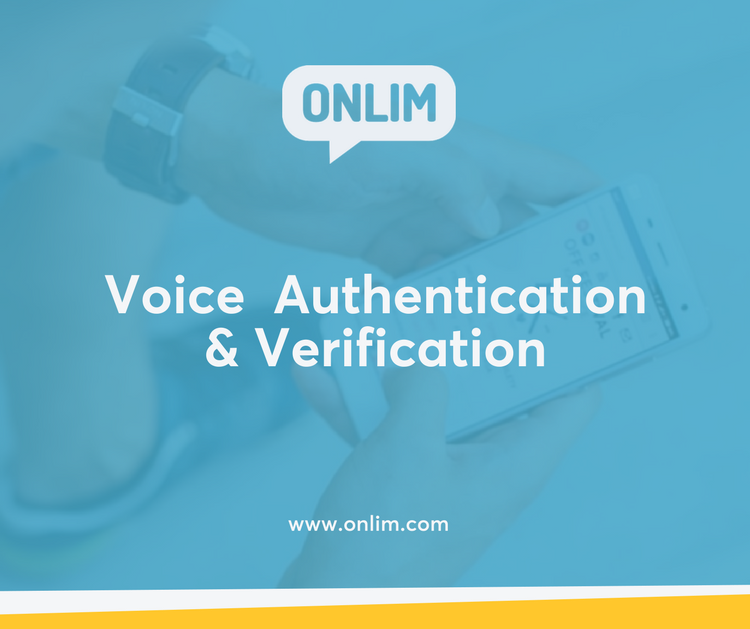 The following are top ways in which voice will be used for authentication under the stated categories. This application will allow resetting of password on multiple password-secured systems inside an organization or a company where every employee has a unique identification which is the voiceprint id. Its main areas of application will include private industries, and medium to large organizations. If the employee forgets the password, he will log into the password reset service. If the service successfully identifies the user, it allows him to name one or more applications for which he wants password reset. The system will further check whether the employees have access rights to the specified applications. If the employee is an authorized user it will allow change of password and then gives him an acknowledgment once the process is successful. This application of voice authentication will enable the speaker identification software to process messages spoken to voice-mail or answering machine against a list of known callers for the voice-mail-account. 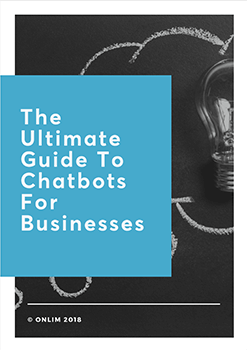 In case the owner of the voicemail account expects an important message from anyone on the phonebook, he will be able to initiate a particular action. For instance, the voice-mail service can send him a notification by e-mail once that specific caller leaves a message. During enrolment, the voice-mail account owner will add unknown callers to the list of known ones after identifying them through their recorded messages. Alternatively, the owner will be able to initiate adaptation of voice models. The enrolment will take place at designated terminals. The terminals will have two distinct slots whereby one of them will read the conventional banking cards while the other will write the voice models to the voice banking cards. During enrolment, the customer will be required to read a whole paragraph from the book, sentence by sentence. When transacting, the customer will be required to insert the banking card into the slot on the ATM. The Machine will select a random sentence and displays it for the customer to read. It will then capture customer’s voice and verify it against the model on their card. If the machine authenticates the customer, it will give a transacting go-ahead, otherwise, repeat the verification process. If it fails, it can ask the customer to provide another form of identification such as pin. This form of application will allow employees to log into the system remotely. Wearable or portable voice-data collection systems will capture employees voice ID and compare it with the existing template on the system. Once the system finds a match, it will grant login access. If it finds no match, then access will be denied. This is known as voice biometrics and it is very accurate. This voice authentication will allow forensics to come up with a three-dimensional image a face of the speaker. It will be applicable in the government industries primarily in the police departments in capturing prank callers who call for false search-and-rescue missions that cost them both time and money. It will also be helpful in revealing the identities cons who use calls to extort money from unsuspecting citizens. The adoption of voice authentication will promote the smooth running of operations and increase security. This will bring with it ample benefits to most industries such as banking and government.